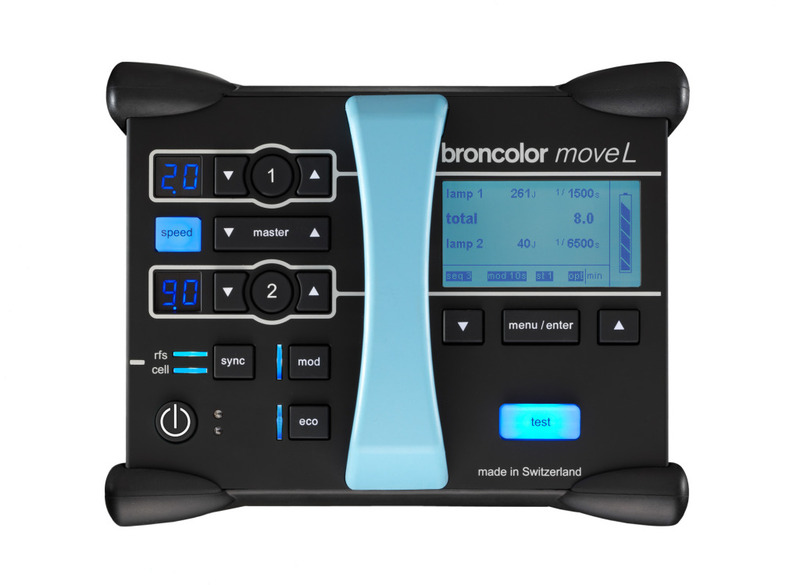 1> broncolor MOVE 1200L is the only battery pack in the world, which allows you to tweak the flash duration of the exposure (keeping the exposure same), so when shooting short flash duration, make sure that you go into Move 1200L Menu, access Flash duration T 0.1 and set it to “min” minimum. Higher the power of the flash longer the flash duration you get. So in case if you are using three lamp heads on the set, and one of them is on setting 5.0, second one at 8 then you can not get the short flash duration. as the head two will totally over power first head and you will get the longer duration in the image. Keep in mind that the lamp head with the (highest power) longest duration is your native flash duration and that’s what you will get. The shorter flash duration resides within the longer flash duration. To get shortest flash duration, ensure that all of your lamp heads are running on similar power settings. 3> Do not try to mix different kind of flash lights with different flash duration. e.g. 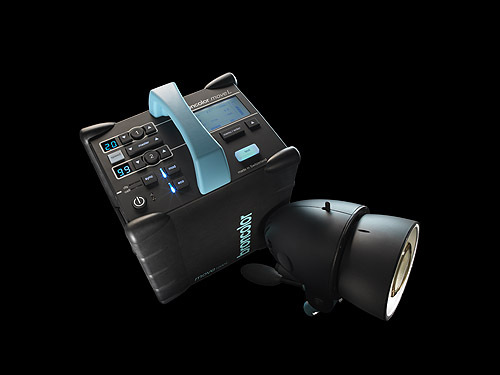 if you use Move 1200L with a short flash duration to light a model’s face, then don’t use any other longer flash duration light ( irrespective of brand) ( even at the same flash output ) as a side light or fill in light. the longer flash duration will totally overlap the shorter flash duration. Hi! If I wanted to use the shortest flash duration of 1/8,000 what would be the maximum power of the flash?